ACCESS College Foundation held its 30th Anniversary Gala in October at Hilton Norfolk The Main. 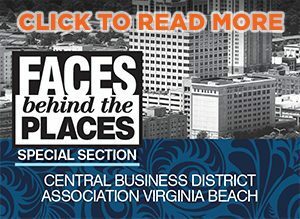 Nearly 500 business and community leaders, school officials, ACCESS Alumni and parents celebrated ACCESS’ transformative impact on the communities of South Hampton Roads and Northampton County. 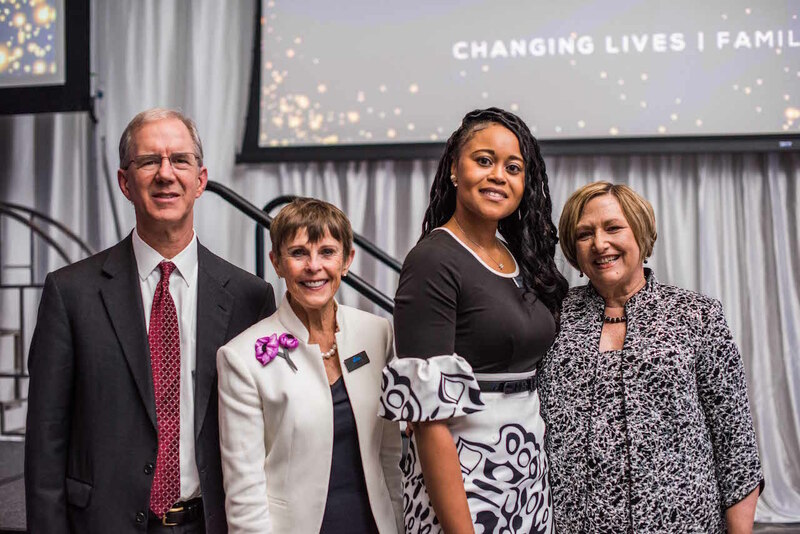 Left to right: ACCESS College Foundation Board Chairman Frank Batten Jr.; Board Member Joan Brock; ACCESS Alumni and the Gala’s Keynote Speaker Dr. Melody Shelton Williams; and ACCESS President & CEO Bonnie Sutton. Over 60,000 local students have advanced on to higher education thanks to the resources and support provided by ACCESS.